Production of A Christmas Carol will benefit the Main Stage Education Series for school children. 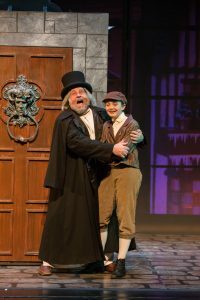 By Des’ree Dallmann, College of Fine Arts and Communication Media OfficCONWAY — A touring production of Charles Dickens’ A Christmas Carol will visit the University of Central Arkansas’s Reynolds Performance Hall on Dec. 19 to benefit the Main Stage Education Series for school children. Patrons will get into the Christmas spirit with the beloved story of Ebenezer Scrooge and the Christmas Spirits of Past, Present, and Yet-to-Come. Award-winning 40-year theatre veteran Scott H. Severance will perform as Scrooge alongside a group of professional actors. 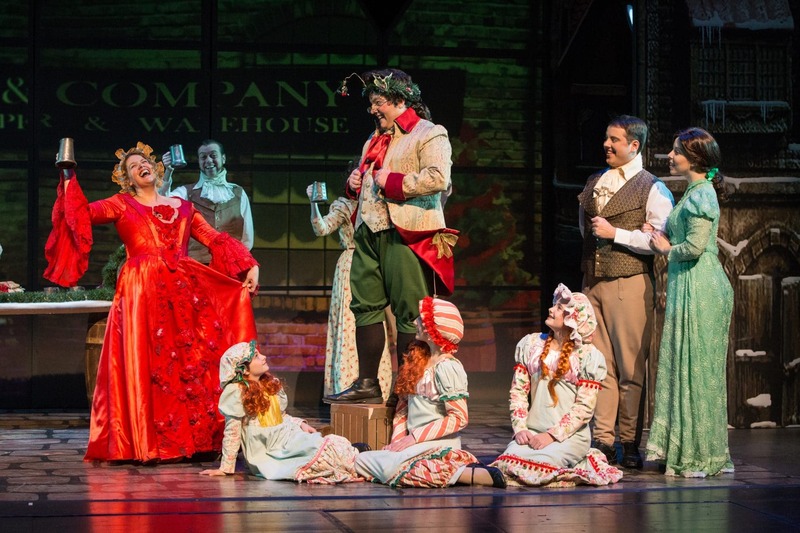 The play also features 26 traditional carols of the season woven throughout the classic Dickens’ story. The performance is set for 7:30 p.m.
Tickets range from $30-$40 for the general public and $10 for children. UCA student tickets are $10 with valid student I.D. Call UCA Ticket Central at 501-450-3265 between 10 a.m. and 4 p.m., Monday through Friday, or toll-free from anywhere in Arkansas at 1-866-810-0012 or visit www.uca.edu/reynolds. The UCA College of Fine Arts and Communication includes the Departments of Art, Music, and Film, Theatre and Creative Writing, as well as the School of Communication. The college’s primary mission is the preparation of the next generation of artists, educators, and communicators. For more information about CFAC, visit www.uca.edu/cfacor call ‪501-450-3293.